Donald Trump and Ivana Trump. Love, Marriage, Divorce. 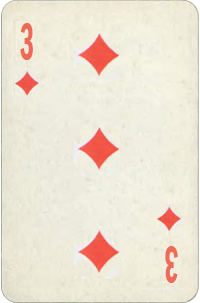 What Is the Three of Diamonds Birth Card Mean? Divine Wisdom colors every judgment and conditions every attitude of someone born Three of Diamonds. Spiritually aware ones guide their lives by this source of Light. In the fruit of the spirit their security is assured. These people are trustees of gifts they have, and their mind must be kept unceasingly on the higher levels to receive the direction and inspiration that will lead to success. They are eager to give their knowledge for the benefit of others. They always keep on trying to gain the whole world. Aspiration gives way to ambition, desire for spiritual anchorage to material security. They have a fine eye for beauty and a deep need in harmony. They are restless. Travel might be a part of their work schedule and a key to success. Serious and reliable, they are romantically inclined and idealistic in personal relationships. 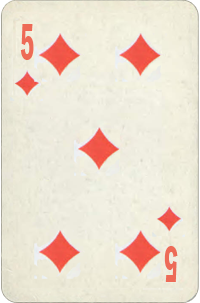 What Is the Five of Diamonds Birth Card Mean? The 5 is a number of adventurer. Highly intuitive, very intelligent and creative, Five of Diamonds have a genius for thinking in broad terms while always arriving at practical solutions. 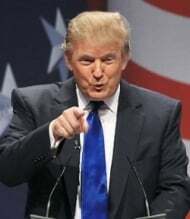 They are hard-working, honest in dealing with people, and above all, ethical. They become independent early in life, and some eccentricities brought back from their early associations create a unique make-up of their personality. Freedom and independence is a bare necessity. They do not like to be restricted and do not ask for approval, but there is a need in supportive environment where their genial ideas can fly freely. They are confident and self-sufficient, and love to live life to its fullest  inspiring, teaching and enlighten others. They are expressive and dramatic, and have a great ways with words. 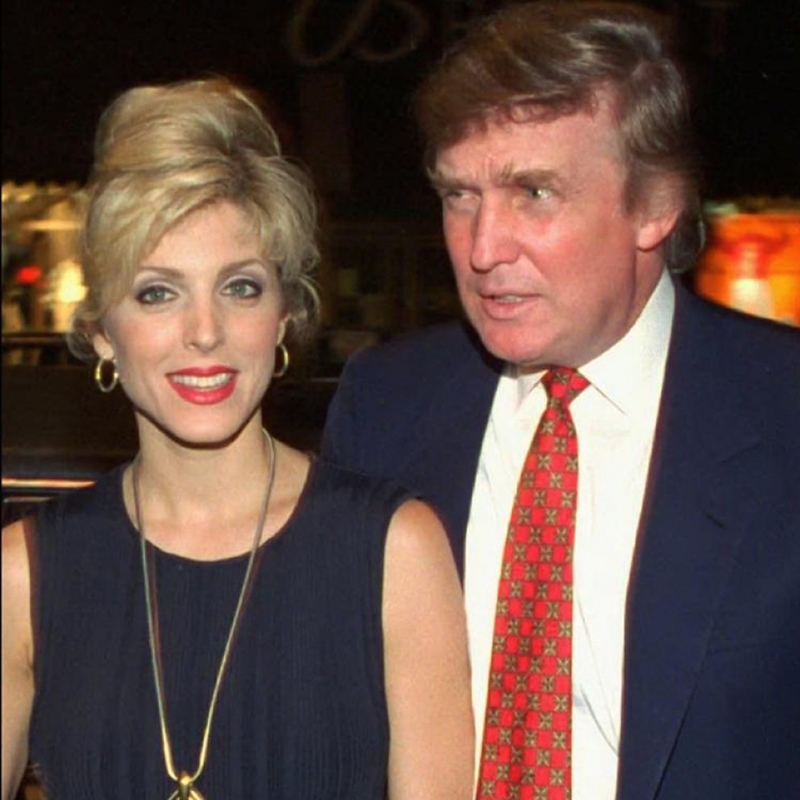 Donald Trump and Ivana Trump were married for 15 years (from 1977 to 1992).